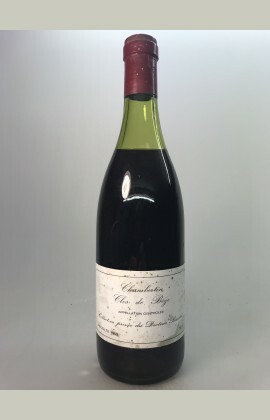 origin of the famous Dr Barolet Collection , very rare bottle, almost 50 years old !! The best wine from Dr Barolet. Deep, wonderful colour. Branded cork. Unique bottle world wide.